Time flies when you are having fun. Yeah! It's Hari Raya Aidilfitri again. Although Malaysia is a multiracial nation but Malaysians celebrate the festivals of different races together happily. 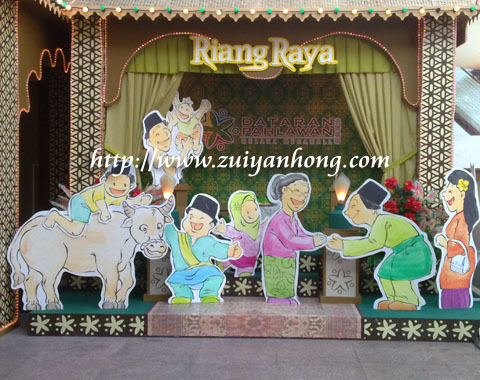 I would like to wish my Muslim friends "Happy Hari Raya Aidilfitri". Have a joyful festive season and have a great time with your friends and family.